Ice cream social begins at 6:30 pm, band concert at 7:00 pm. Seating is provided or bring your own lawn chair. Piper Road Spring Band, 7pm. Whitewater – Cravath Lakefront 314 S. Freemont St.
Third Thursday is a monthly poetry reading. Each month there will be a featured poet followed by an open mic poetry reading. All poets and poetry lovers are encouraged to attend. Those reading for the open mic do not need to read their own work. The event begins at 6 pm in the FCCU Community Room. August’s featured poet will be Brenda Cardenas. 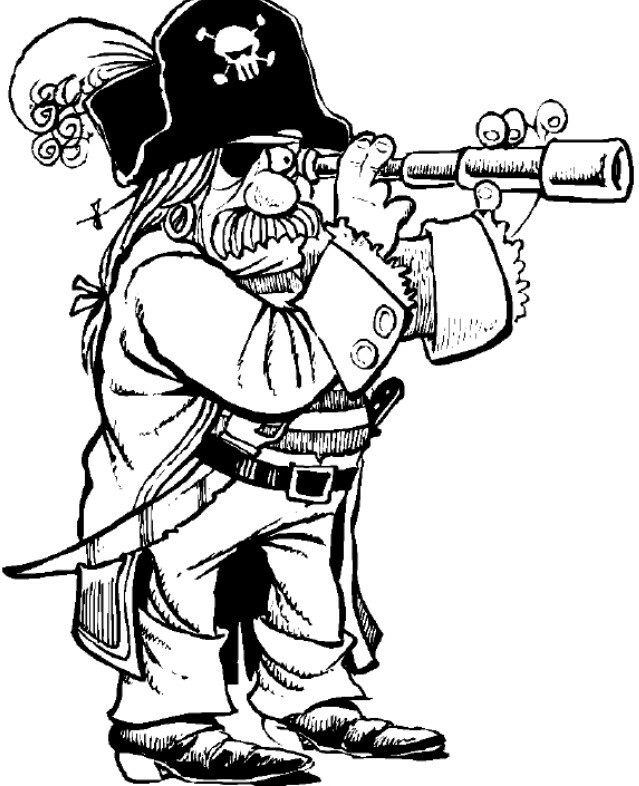 “Avast Ye Hearties!” Put on those eye patches and search for buried treasure! We’ll have a treasure hunt, peg-leg races, cannonball pop, costume contest and Youth dart tournament. This is sure to be a boatload of fun, but be careful as you may end up walking the plank. Classic car, truck, and bike show. Food, music, raffles, trophies, silent auction. Short track race at Aztalan Race Track. 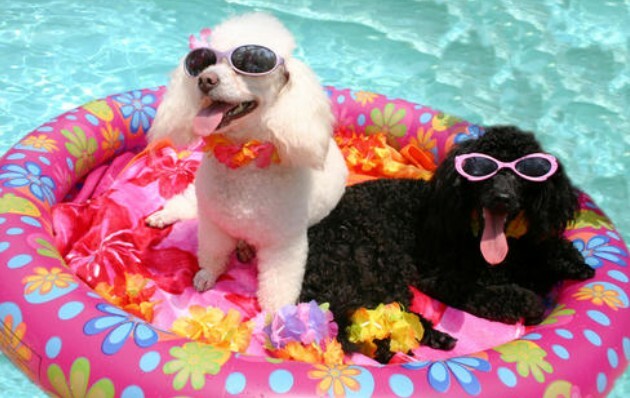 The Jefferson County Parks Department, in cooperation with the City of Jefferson Parks, Recreation and Forestry Department, invites all canine friends and their owners to come out to the Jefferson Aquatic Center on Sunday, August 19 from 12-3pm to enjoy the pool. Only canines allowed in the pool!! Enjoy watching your dog play in the water! Fun for the whole family! Suggested donation is $5 per dog; all proceeds will benefit the Jefferson County Dog Park. The Jefferson Aquatic Center is located at 518 Fifield Avenue in Jefferson. For additional information, contact the Jefferson County Parks Department at 920-674-7260.